is home to the best and brightest marketers. MDLZ marketers are encouraged to truly make their mark and put their brands in the hearts and culture of consumers. 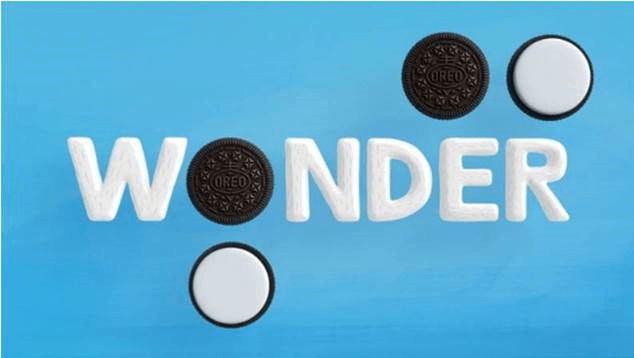 From brilliant creative ideas and flawless execution, to masterful innovation, to award-winning product launches, Mondelēz International marketers have created incredible achievements around the world. To celebrate this, we are highlighting the work and spirit of our fearless Mondelēz marketers! See more on our Showcase Page. Marketing is often viewed as an expense rather than a revenue generator, but now savvy brands are creating content operations to deliver new sources of direct income, as well as brand awareness” (Marketing Week). Our very own Laura Henderson, Global Head of Content and Media Monetization, has been showcasing how companies are making marketing a core revenue generating part of the company. Read the article here!